Beat Market is making her big comeback in Montreal for 2012. At 514-Tickets, our mission is to offer the best selection of tickets for every taste, from the best comedy shows , the most fiery rock concerts or a Montreal Canadiens hockey game. 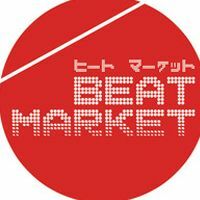 Enjoy a unique experience, a show starring Beat Market is a must this year ! At 514-Tickets, you may purchase tickets to the best shows in town.